Born in Japan’s Kochi prefecture, Gen Matsuda began playing classical guitar at the age of sixteen. Matsuda attended Oko High School, in Kochi prefecture, where he was in the school’s music program, focusing on classical guitar. He is also a graduate from Waseda University’s Faculty of Education. In 2011 Matsuda studied for two years at the prestigious Conservatoire de Strasbourg in France. Matsuda also studied music in Austria, Italy and Spain. He finished his masters in classical guitar performance at the University of Alicante in Spain. 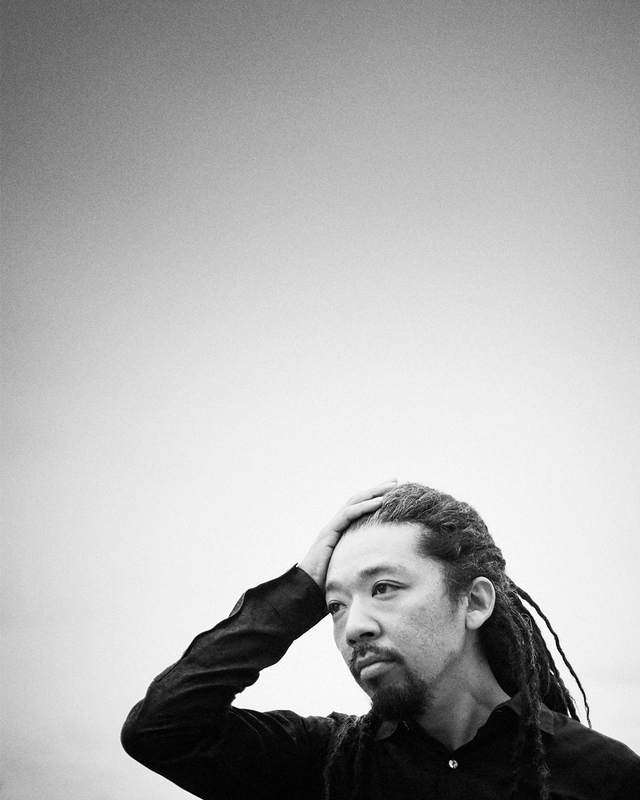 Matsuda has studied guitar with Takayuki Matsui, Noboru Muraji and Tonomori Arai in Japan, along with Alexis Muzurakis and Yasunori Imamura in Europe. From 2000 to 2013, Matsuda won first prize in a total of eight competitions in both Japan and overseas, including the 52nd Tokyo International Guitar Competition in 2009 and the International Guitar Competition, Ville’d Antony in France in 2013. He also received recognition as best performer of a piece of music and the audience prize in the same Ville’d Antony competition in 2013. In 2007, he held his first solo recital. Following this, in 2009, he released his first album “GENIUS.” He released two albums, “Gen-Soul” in 2013 and “Esperanza” in 2014, under King Records. These records have been featured on Record-Geijutsu magazines top-recommended albums lists. In October 2017, he released his fourth solo album “Evergreen” under Fontec Records. He also released three guitar duo records with Tomonori Arai, “The Summer Islands,” “Enrique Granados: Danzas Espanolas” and “Jacques Ibert works for guitar”. In 2018, he released “Toward the sea” with Mayu Izumi (flute). Matsuda also took part in Tokyo Opera City’s recital series “B to C” in 2016, where he charmed the audience with his dynamic and delicate music. On top of this Matsuda has also played many recitals in Japan, Austria, France, Germany, Thailand, and the Philippines to name a few. He also plays as a member of the Tárrega Guitar Quartet. Recently he has made several cross-genre collaborative efforts with non-classical musicians and artists. Furthermore, he has performed many recitals and taught workshops to primary and junior high school aged children in Kochi Prefecture, Japan. He does this to help create and foster interest in classical guitar among young children. For further information on Gen Matsuda, and his upcoming projects and events please visit Gen Matsuda’s official site.